My Commentary: “A snack”… LOL! 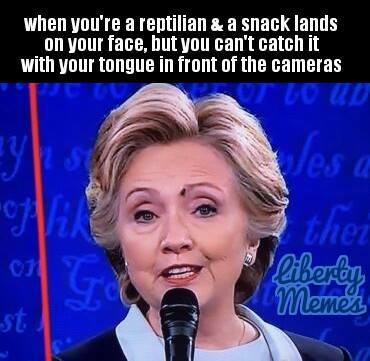 Tagged 2016, face, fly, Hillary Clinton, lizard, Presidential debates, snack. Bookmark the permalink.